HONG KONG (Reuters) - Tencent Holdings signalled it will reduce its reliance on gaming in China, where a regulatory review and one-off investment costs led to its sharpest-ever quarterly profit drop and slowest annual profit growth in 13 years. 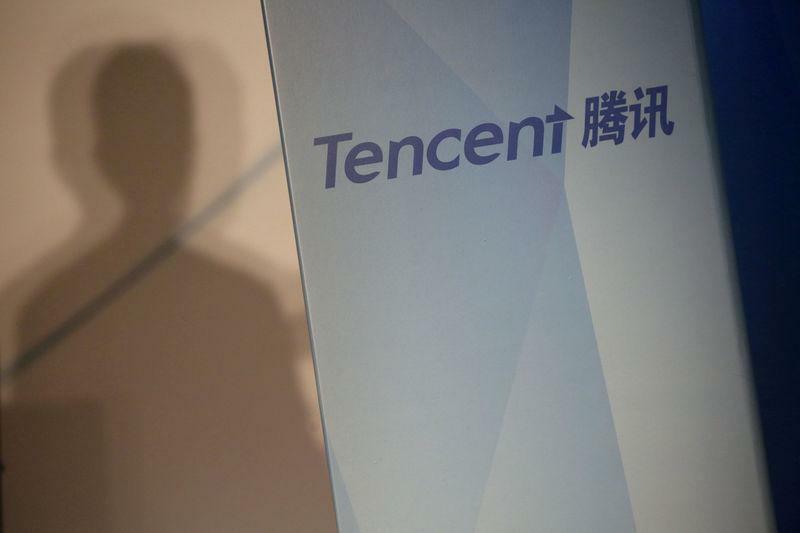 Lau was referring to a segment that included Tencent's new cloud business, which posted its first annual revenue of 9.1 billion yuan ($1.36 billion). Lau added Tencent will add a new revenue category in its next earnings report to reflect the contribution from such fast-growing new businesses. He declined to comment on Tencent's interest in bidding for South Korean gaming firm Nexon Co, a deal which could be worth as much as $13 billion.